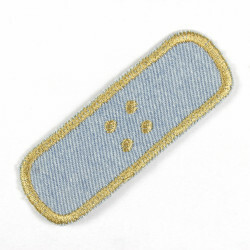 Flickli - the patch! 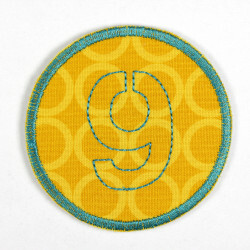 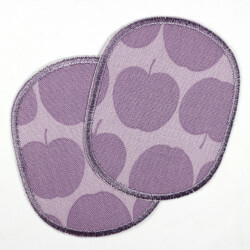 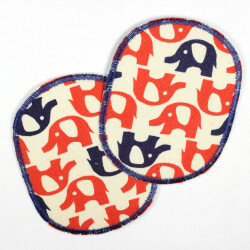 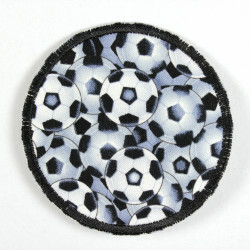 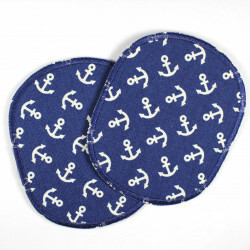 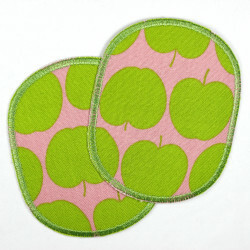 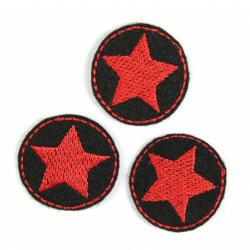 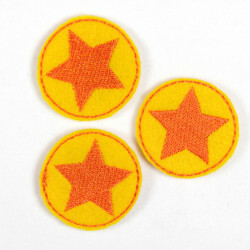 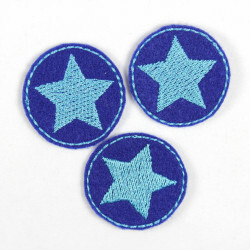 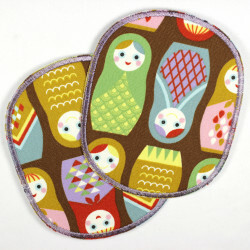 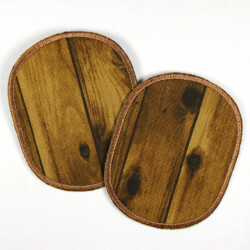 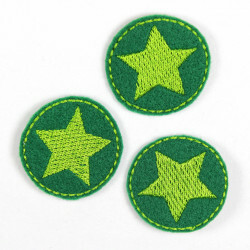 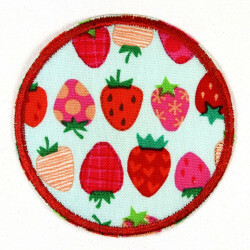 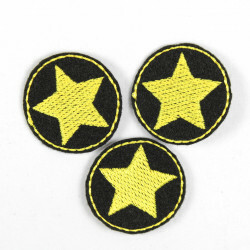 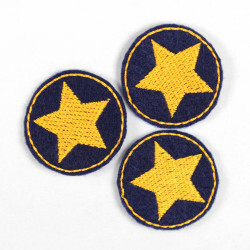 round number 2, iron on patch, Flicklis - specially reinforced fabric patches, perfect as a knee or elbow patches suitable! 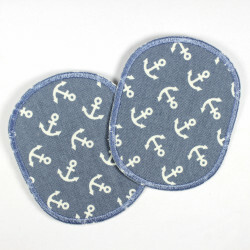 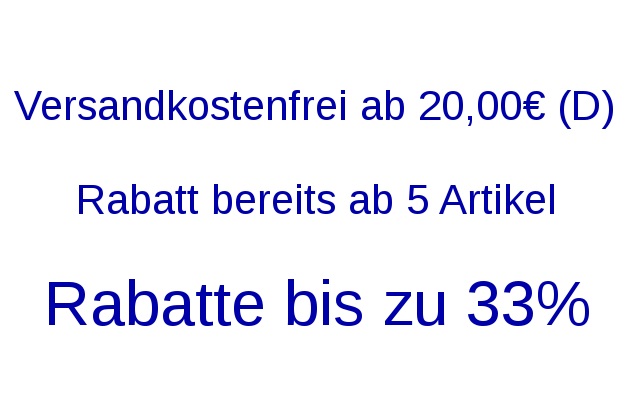 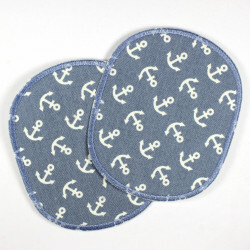 With this patch to iron Flickli round number 2 you can not only decorate clothing but also because of the use tear-resistant reinforcement of the number Patch also quite excellent the patch to iron as knee patches and patch pants. 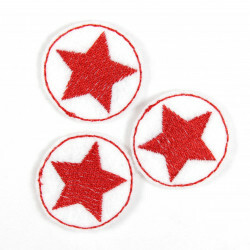 Really good, holes, stains or small and medium-damaged areas with the Flickli Ironing patch number 2 can be repaired. The applique number 2 can be taken also great to hide unsightly logos by Potty iron. 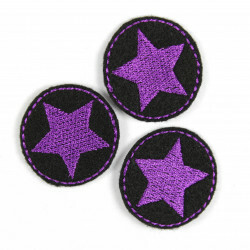 Like all value piece Flickli appliques to iron on patch number will return 2 in a beautiful package with detailed instructions Ironing also this Flickli.